History is useful knowledge of the past, especially it it is applied to the present, for the benefit of a large number of people. So, contrary to common student belief, history is not just mugging up useless dates and dead facts from the remote past to pass exams! This post is about one such useful application of historical knowledge. Click on Traditional water harvesting systems in the Thar desert to see in operation, a scientific system of water conservation that is over 700 years old! Isn’t it amazing how history can be brought back to the present and made to come alive? Now, you have read a lot of history in your textbooks. Is there anything you have learnt, that you can apply in your own family or society, to improve present conditions or solve an existing problem? Let me have answers to this Historical Challenge in your Comments! 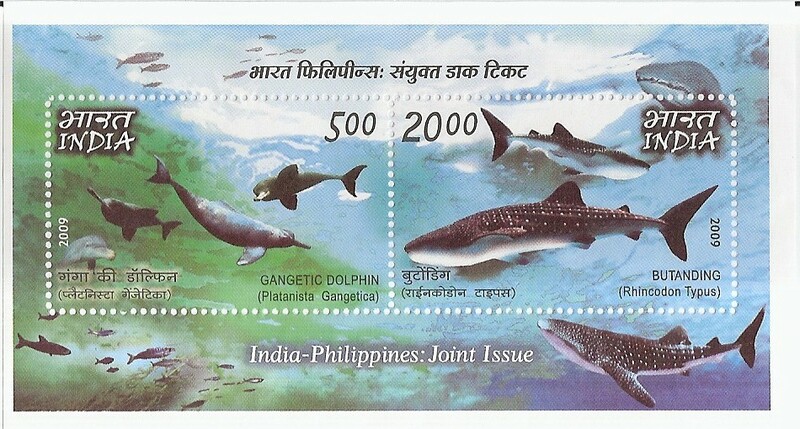 Today’s post is about the Ganges river dolphin (P. g. gangetica), seen in the India-Phillipines postage stamp below, along with the Butanding, or whale shark (Rhincodon typus). The Ganges river dolphin is primarily found in the Ganges and Brahmaputra Rivers and their tributaries in Bangladesh, India and Nepal. The Ganges river dolphin has been recognized by the government of India as its National Aquatic Animal. Ancient Hindu texts like Valimiki’s Ramayan mention the dolphin or Shishumaar along with many species of animals and fish, as emerging in the Ganges from Lord Shiva’s locks! Dolphins are friendly mammals. They are also a highly intelligent and evolved species. Don’t you think, we ought to protect their habitat by preventing water pollution? Cleaning the river Ganga will do a lot to preserve the habitat of our national aquatic animal. Be a conservationist. 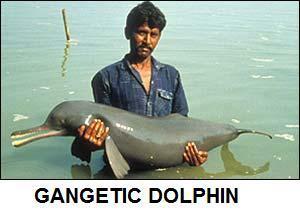 Save the Ganga and the Gangetic dolphin! Here is a post to take you far away from the mundane tensions and simplistic joys of assessments, grades and marks into an experience of existential learning! Thumrī (ठुमरी, ٹھمری) is a genre of semi-classical Indian music and the basis of most Indian folk music. Thumrī became well-known in Lucknow in the court of Nawab Wajid Ali Shah in the 19th century. At that time, it was a song . It was called bandish ki thumri or bol bant ki thumri, sung by courtesans, accompanied by dancers. Thumri is characterized by its greater flexibility with the raga. Some common ragas in Thumri are Pilu, Kafi, Khamaj, Gara, Tilak Kamod and Bhairavi. The compositions are usually set to kaherava taal of 8 beats, addha tal of 16 beats, dipchandi of 14 beats or jat of 16 beats and in dadra tal of 6 beats. This was a quiet, musical post. Did you enjoy sitting still and just listening? Developing the patience to appreciate fine music is also an art. Be connoisseurs of good music! Today, one of the greatest Indians was born. Mohandas Karamchand Gandhi continues to be a towering figure in our country’s psyche. Some people did not agree with Gandhi’s idealistic philosophy, but everyone respected his pragmatic ability to bring his ideas to life. Do you understand, now, why the Prime Minister of India is launching a Swachh Bharat Campaign today? Which areas of your environment are you going to clean up today – and keep clean every day? Let us clean India, because a Clean Environment is our Birth Right! Today, I am posting a set of norms on the burning issue of Child Abuse from the Surat Paediatric Association, sent to you by a Member, Dr. Prashant Kariya. The paediatricians of the SPA are working hard to prevent child abuse, be it physical punishment, child labour or sexual abuse, all of which are crimes against Child Rights. 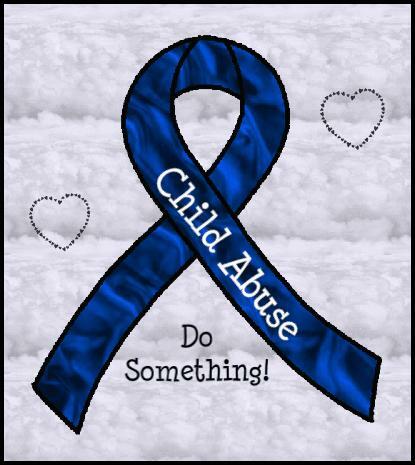 This is a campaign to increase awareness and prevent child abuse in our society. Warn your Girl Child Never to sit on anyone’s lap, including uncles. Avoid dressing or changing in front of your child after s/he is 2 years old. Monitor your child when s/he plays with friends, because young people may sexually abuse a child. Never force your child to visit any adult s/he is not comfortable with, and also remain observant if your child becomes too fond of a particular adult. If a lively child suddenly becomes quiet or withdrawn, then patiently ask questions till you find out the reason from the child. Carefully educate your children and teens about sexual and moral values . If you don’t, they may learn the wrong values. Monitor T.V. cartoons, videos, films, etc. watched by your child. Activate parental controls on your cable T.V. and Internet connections. Advise your friends, especially those your child(ren) visit(s) often. includes the doctor, unless you are present. Counsel your child against music, movies and even friends and associates that you think could threaten the safety of your child. Teach your child(ren) to withstand negative peer-pressure. Once your child complains about a particular person, don’t keep quiet about it. Take up the case and show them you can defend them. Always be ready to listen to your child(ren) and empathise with them. It’s a sad, unsafe world we live in, isn’t it? But every parent knows his/her child best. So please customise the advice given above to suit your specific parenting situation. Children, you must not be scared of fighting nasty things in life. Don’t suspect everyone you meet! But don’t hesitate to defend yourself from ‘nasty people’. There are also many funny ways of defending yourself from nasty things – for instance – when you brush your teeth! The little Colgate girl is a good Professor, isn’t she? I hope she taught you to fight the nasties! Remember to brush your teeth every night – and spit out your worries along with the paste. 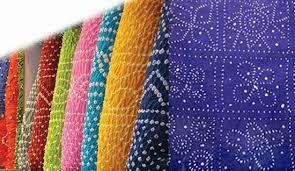 Tie-and-Dye or Bandhani is a famous fabric-based craft of our state, Gujarat. Gujarati Bandhani fabrics from Jamnagar, Mandvi and Bhuj have intricate designs and patterns. They are in demand not only in India but all over the world. Gujarati Brides wear ‘gharchola odhni’ and sarees brocaded with fine thread sari work as wedding outfits. These bandhanis or ‘Bandhej’ are made of superfine cotton ‘mulmul’ or muslin with gold checks and other motifs worked in the ‘jamdani’ technique. Now, it is your turn to do some tie-and-dye. You can try this out at home or in school – but with adult supervision only. Do show me if you manage to make anything pretty with these tips for tie-and-dye designs.